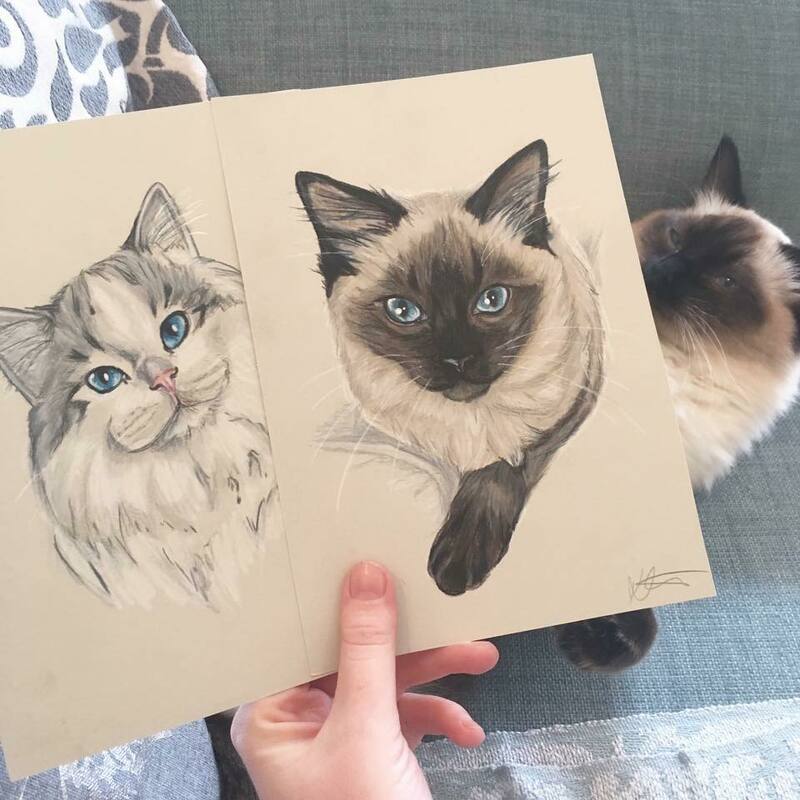 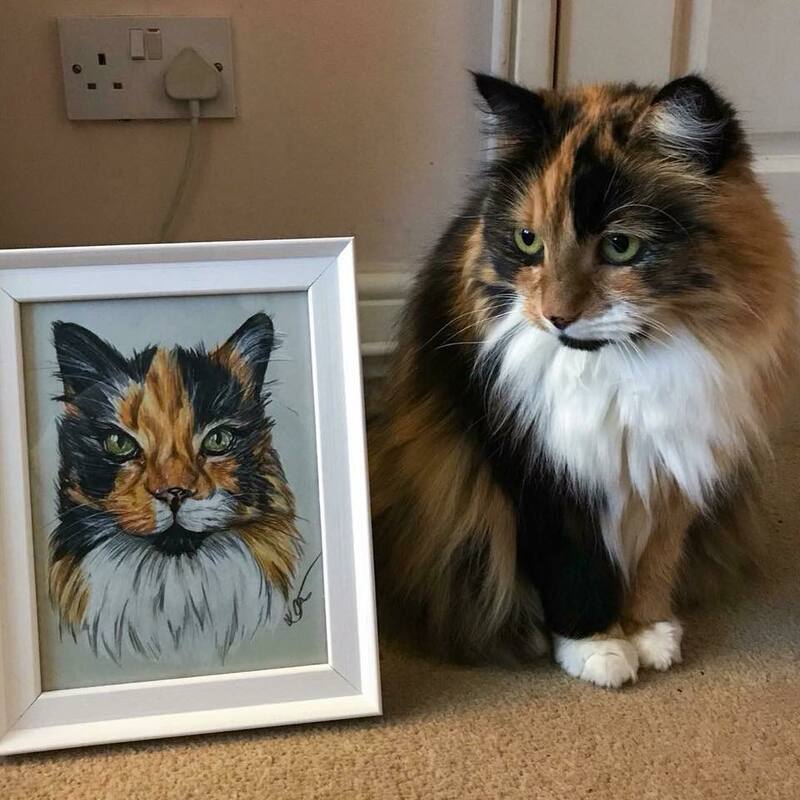 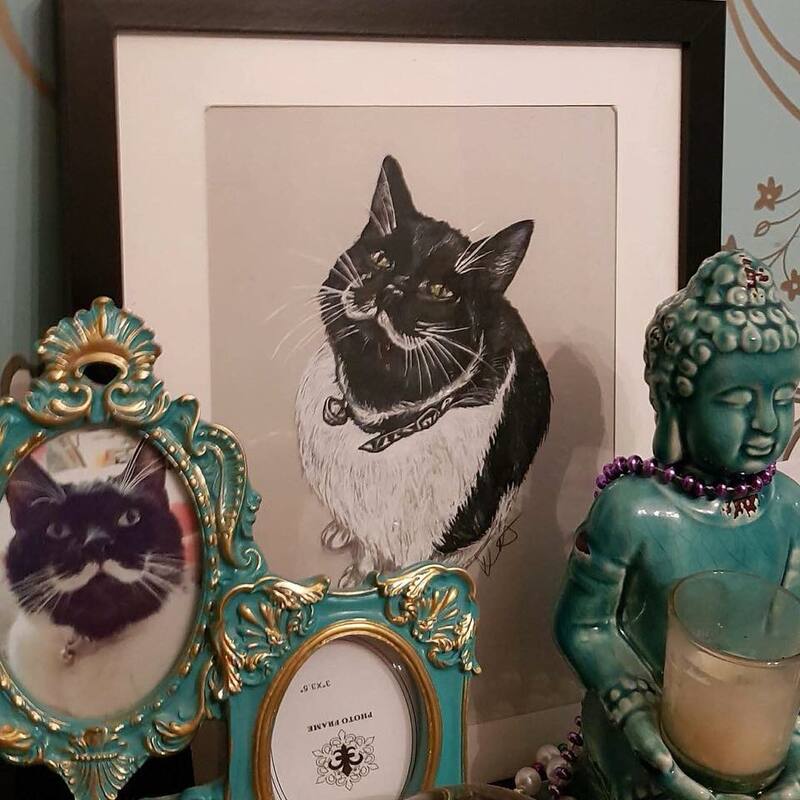 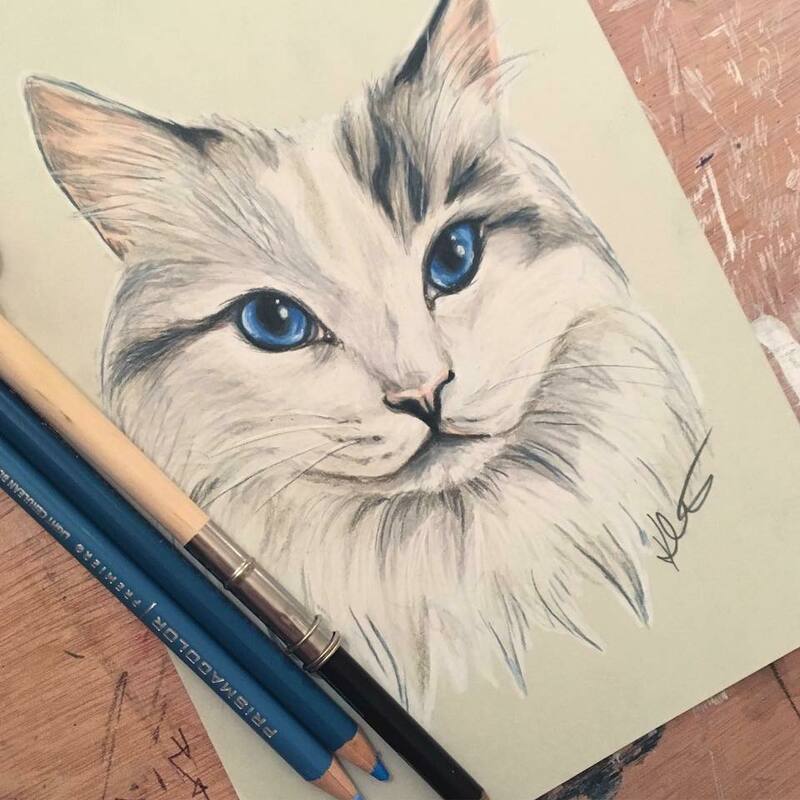 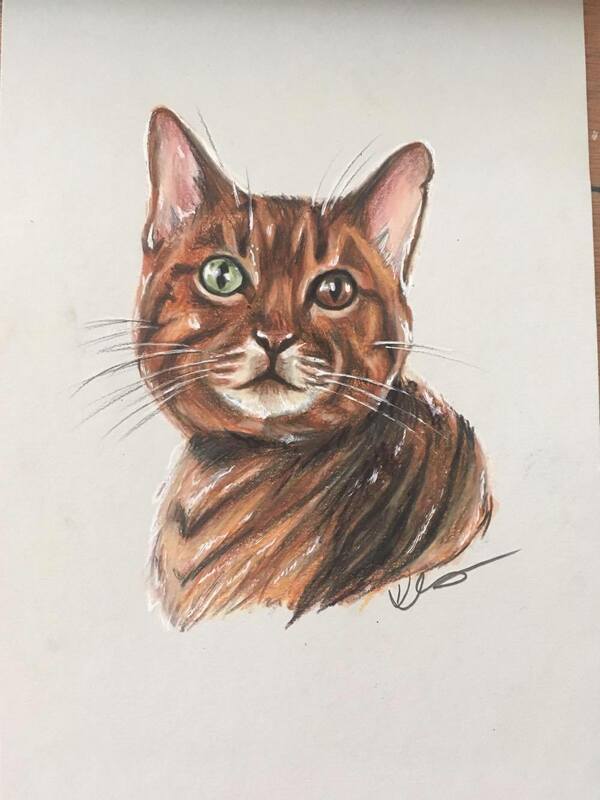 Pets become part of the family, and there's nothing quite like creating a piece of art based upon the little fluffy creatures that we hold so dear. 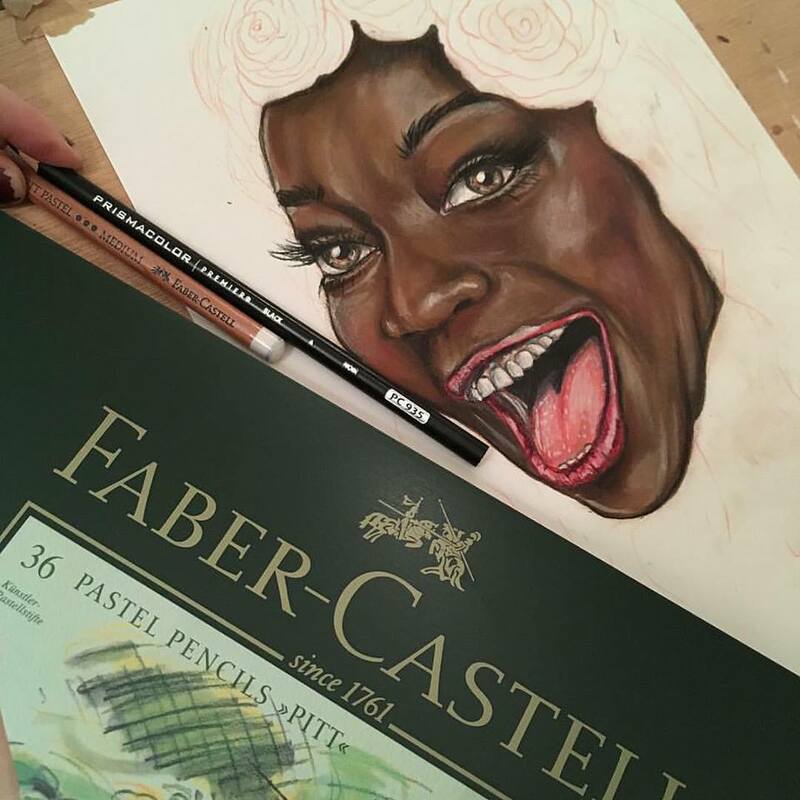 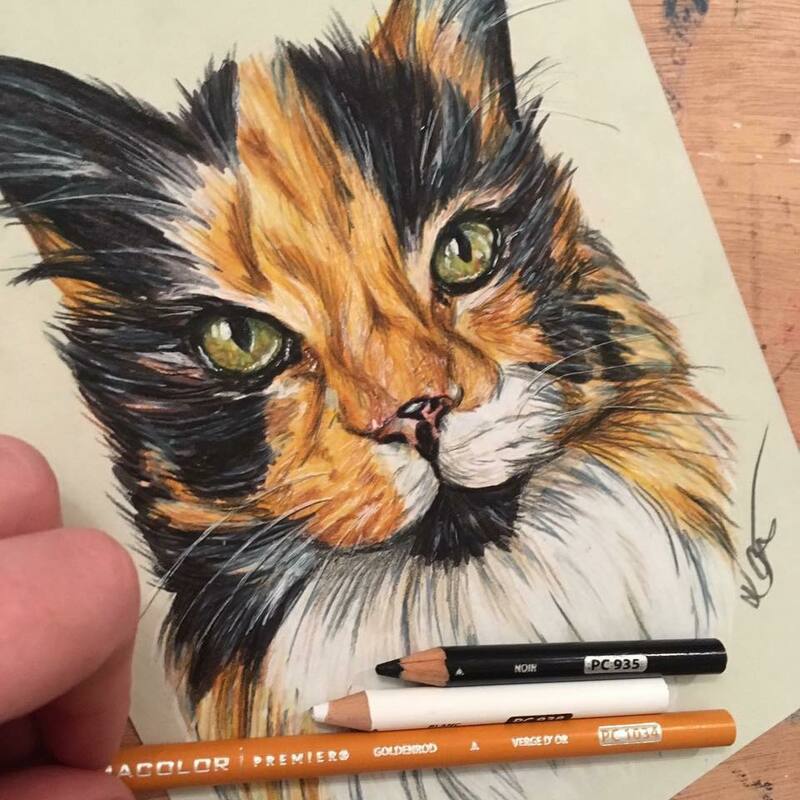 So much colour and beauty, and I love trying to capture their characters and personalities. 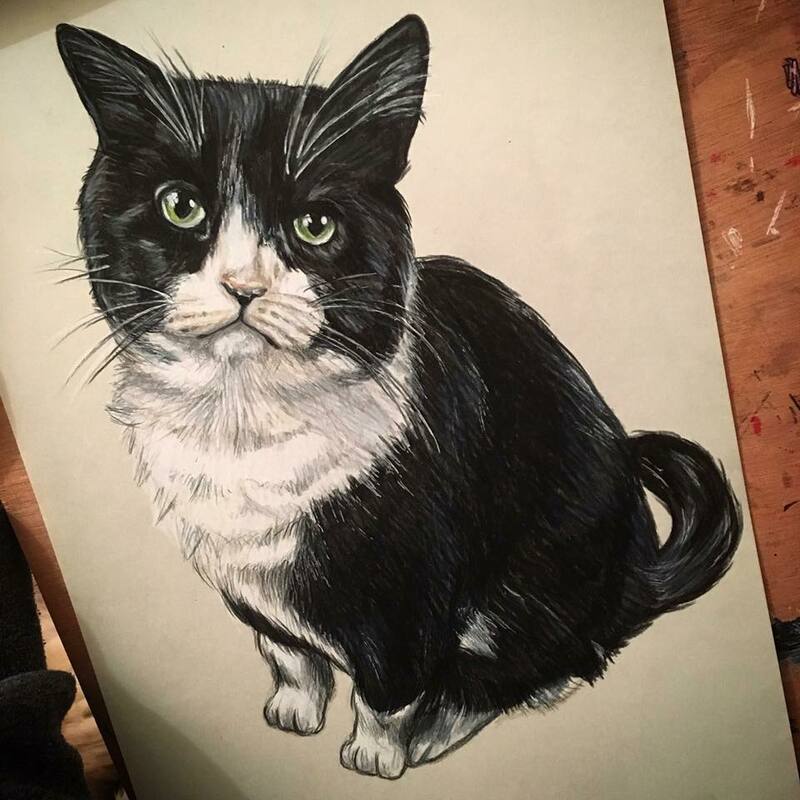 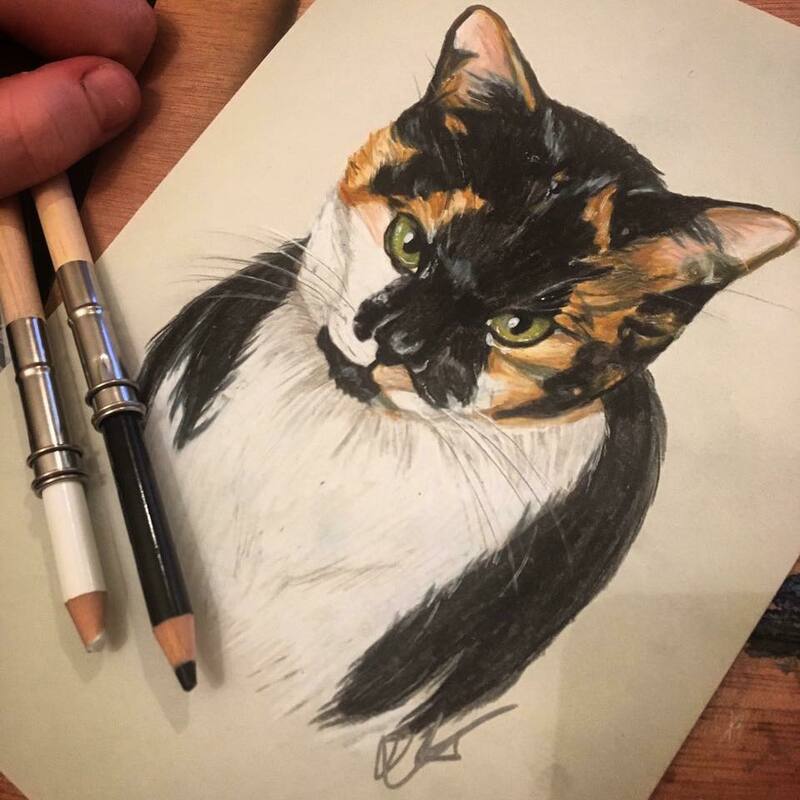 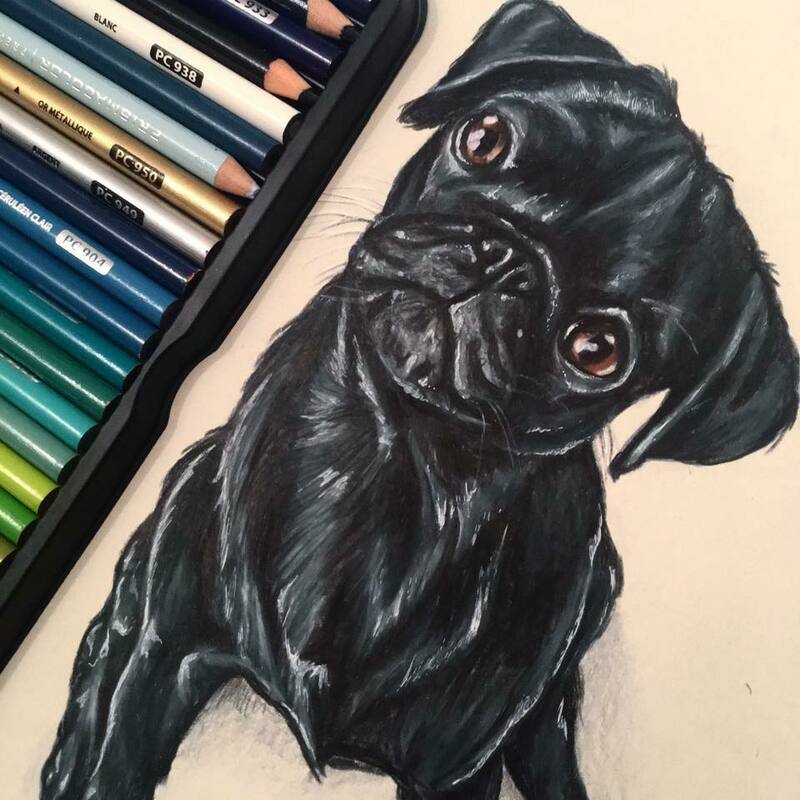 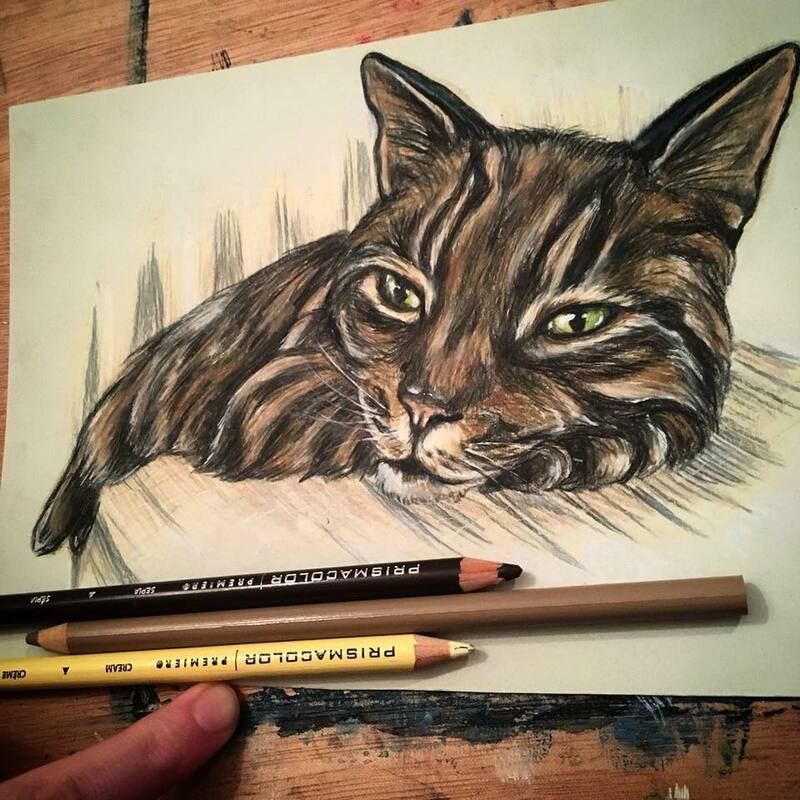 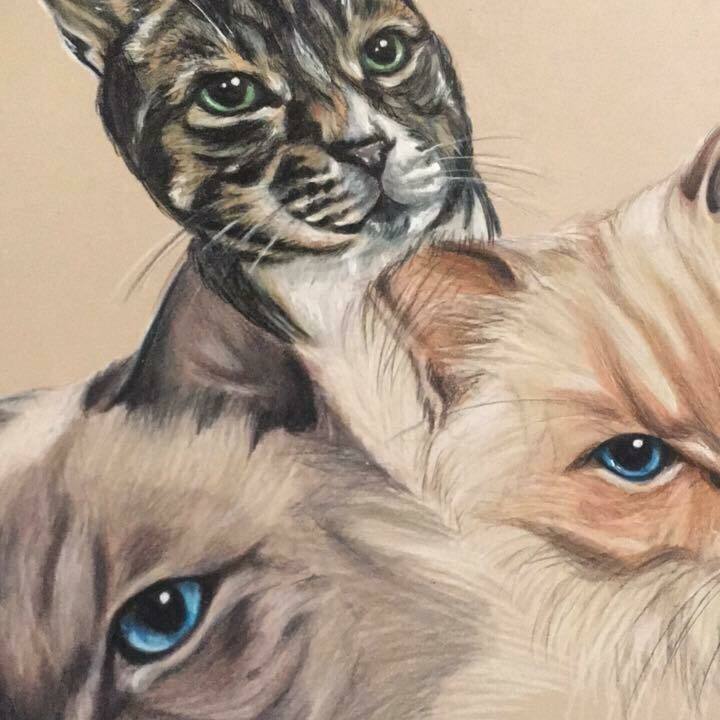 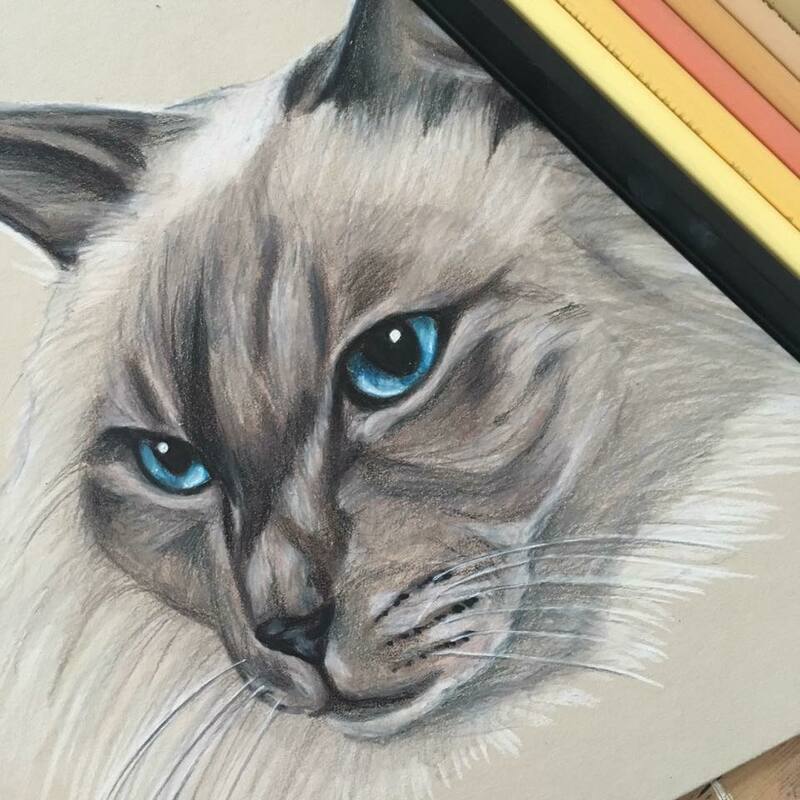 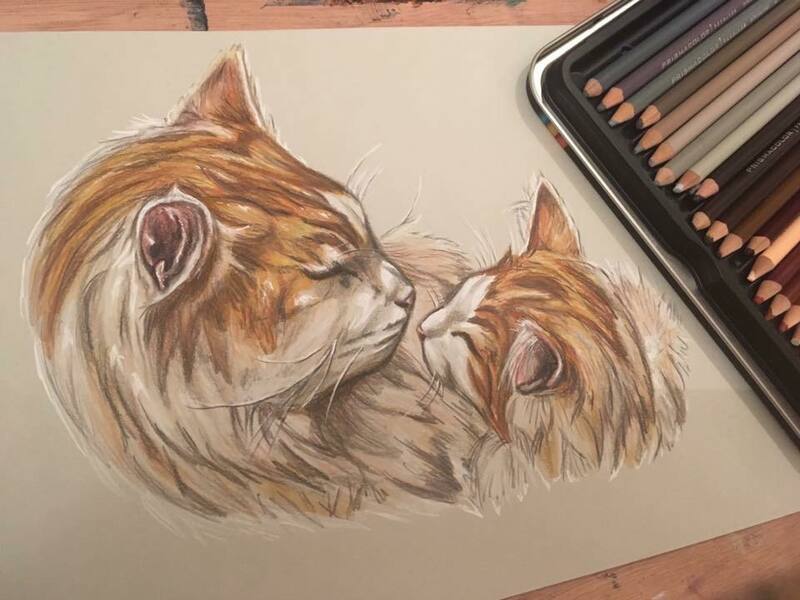 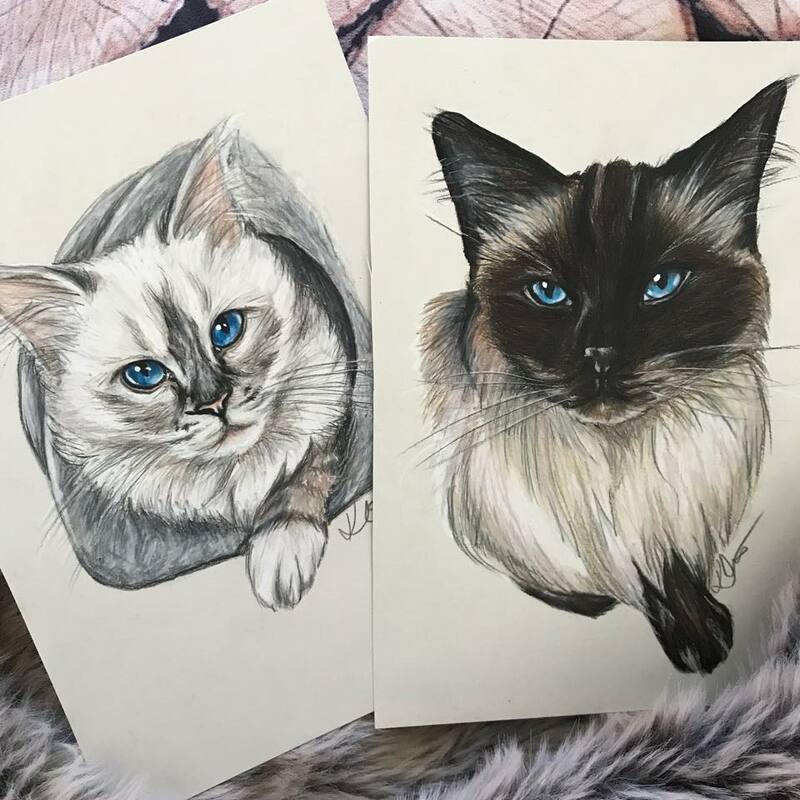 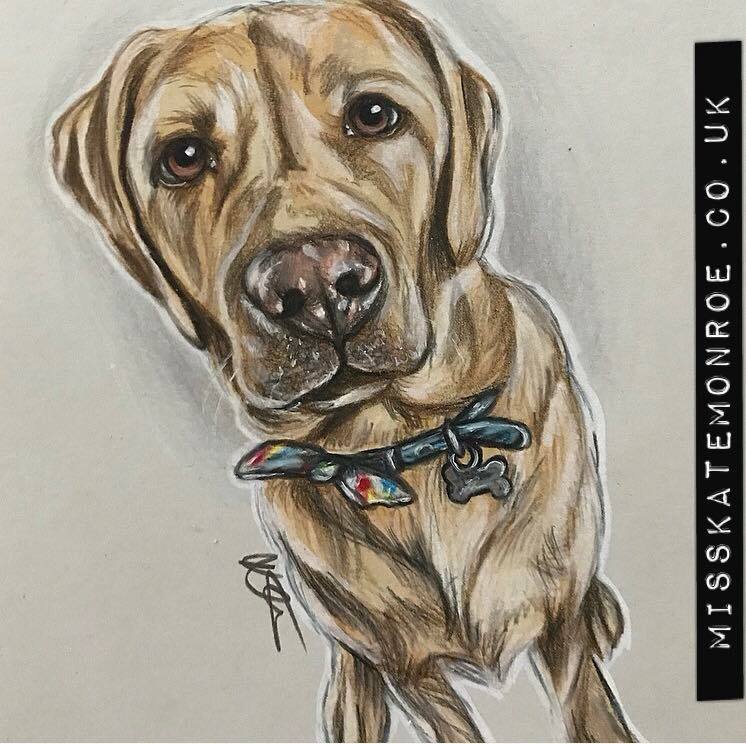 My favourite medium for pet portraits is a mixture of coloured markers and Prismacolor coloured artist pencils. 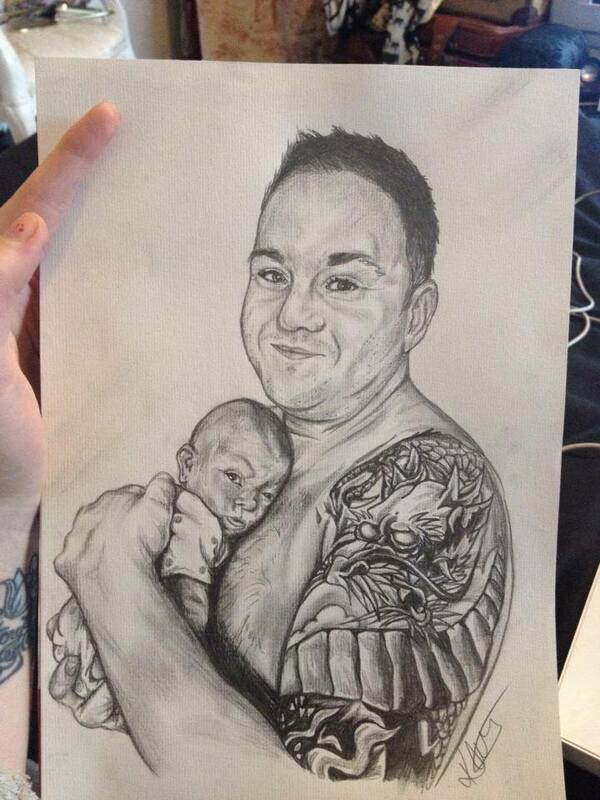 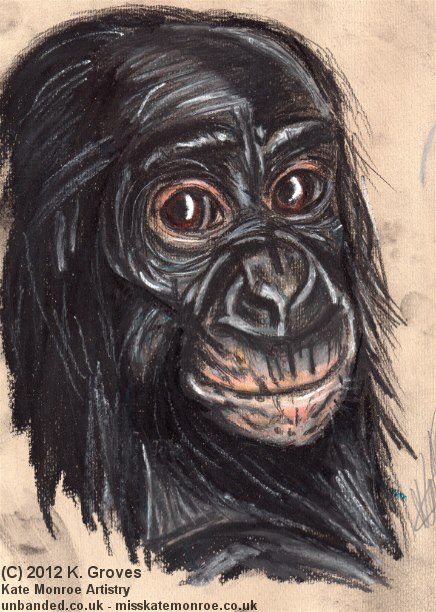 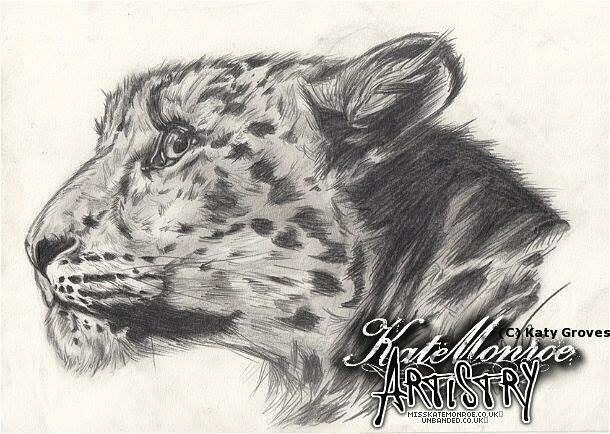 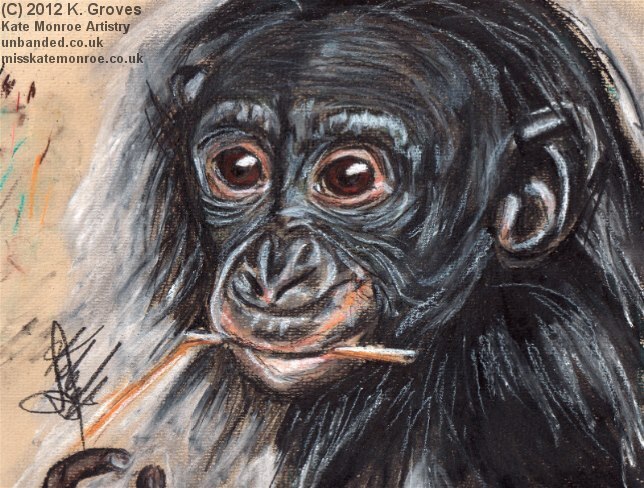 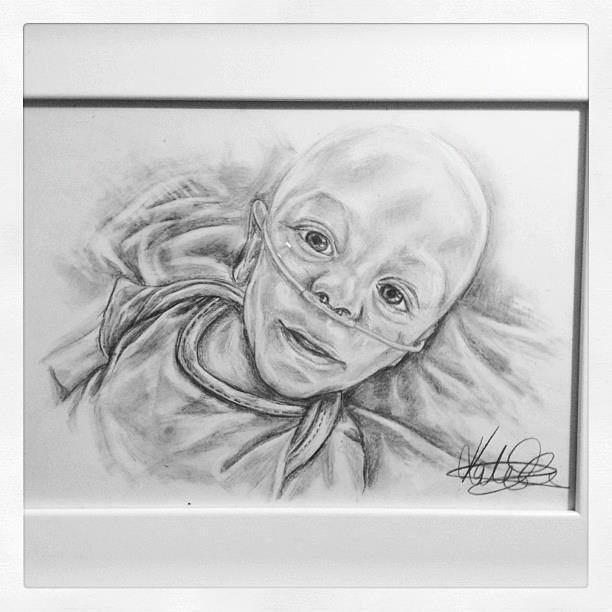 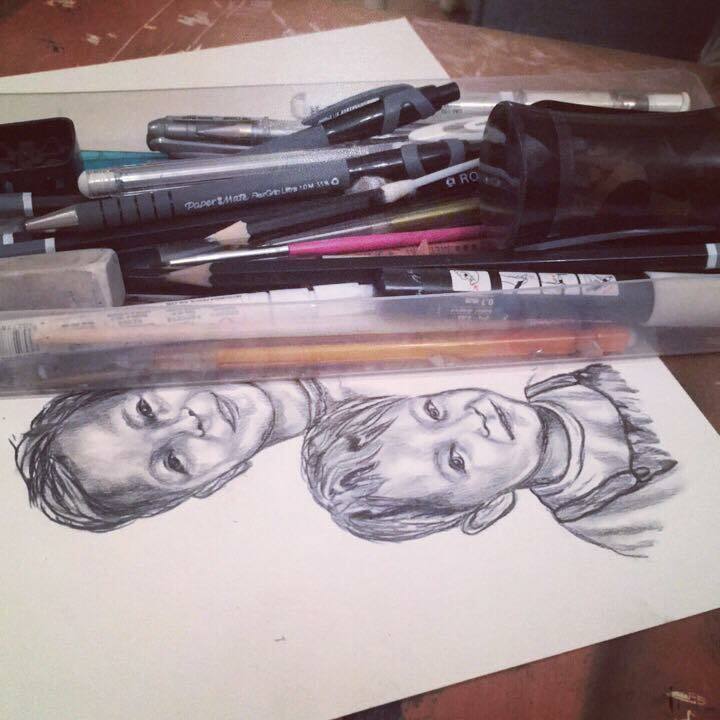 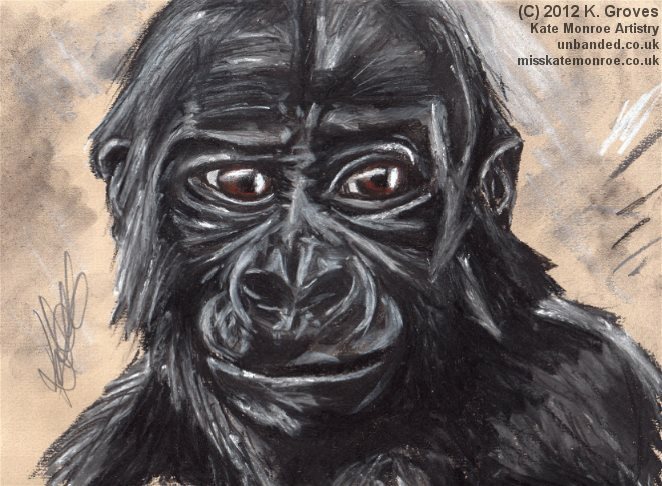 I also enjoy drawing family members of the human kind, of which my favourite medium to work in is graphite. 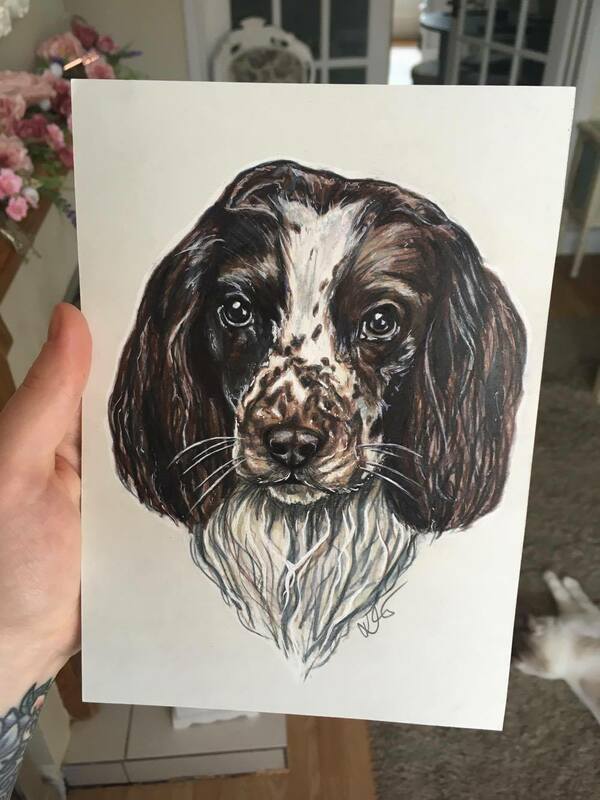 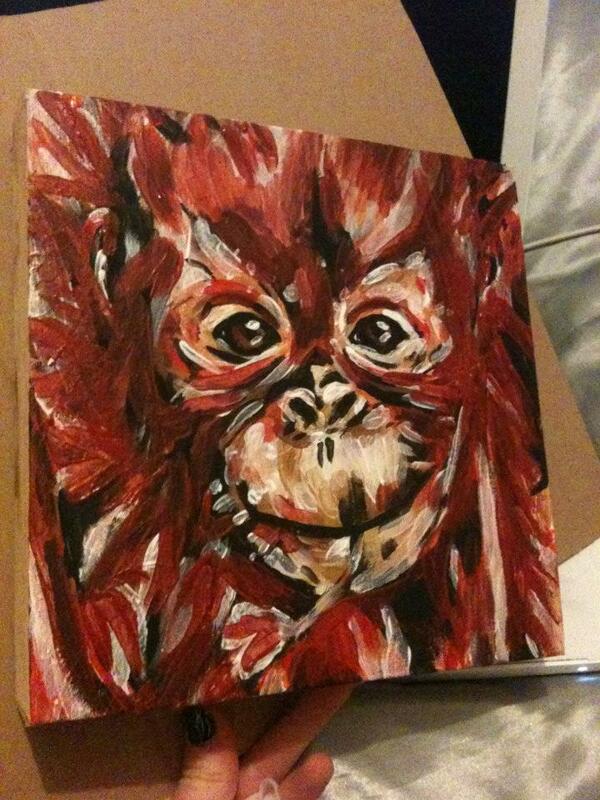 Pet portraits start from £30. 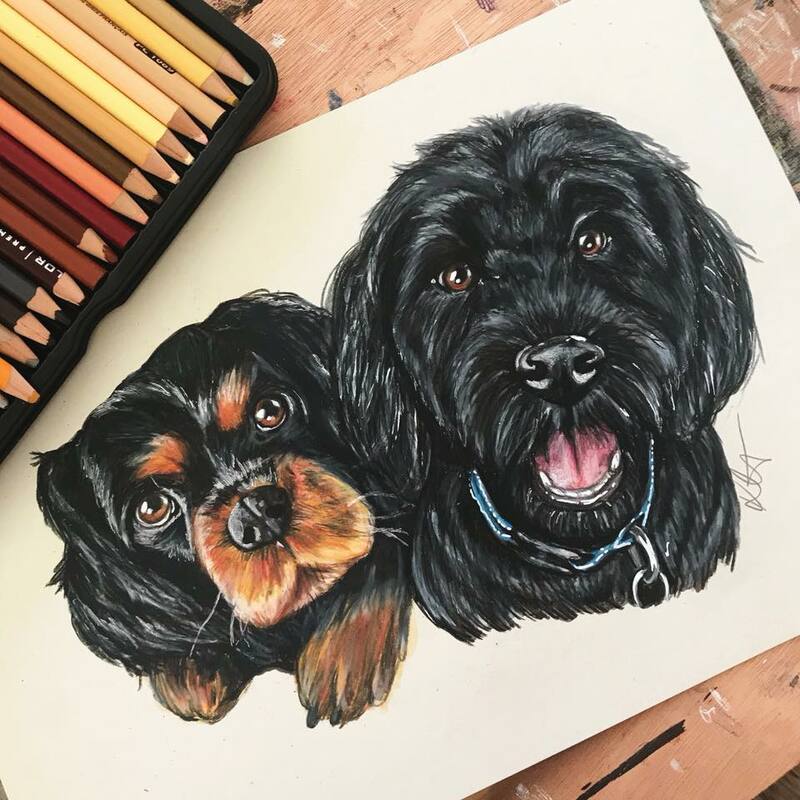 Please contact me if you are interested in my recreations of your fur babies and family members.